decisions and solutions to problems. development and to use notation that is generally accepted for the topic being covered. statistical material. 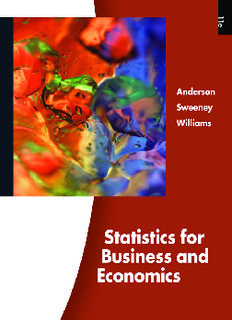 A bibliography to guide further study is included as an appendix.